DRAW BEFORE YOU SEE BY FAITH. 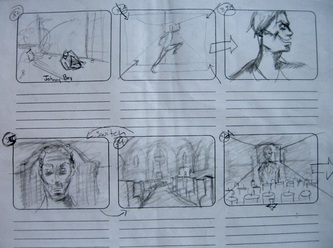 NOT SIGHT. 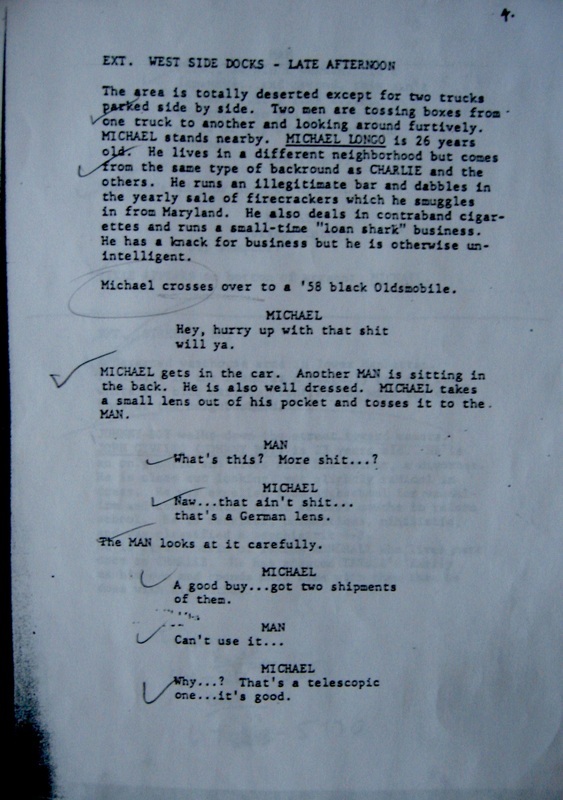 A scene from the "Mean Streets" movie script. 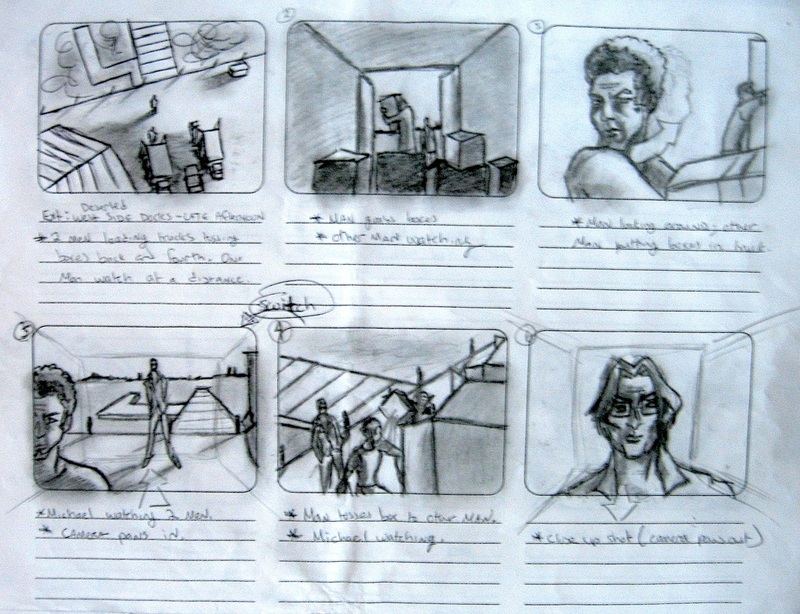 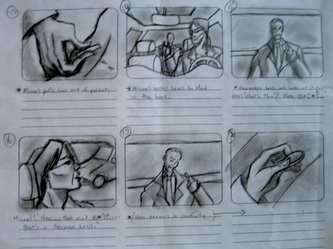 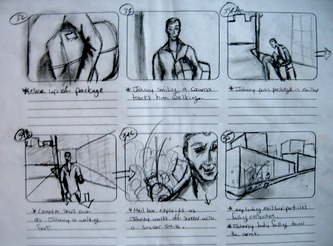 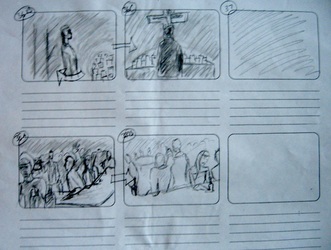 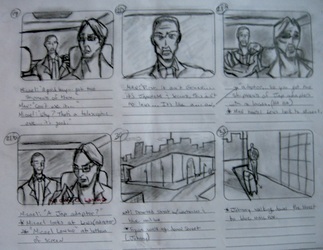 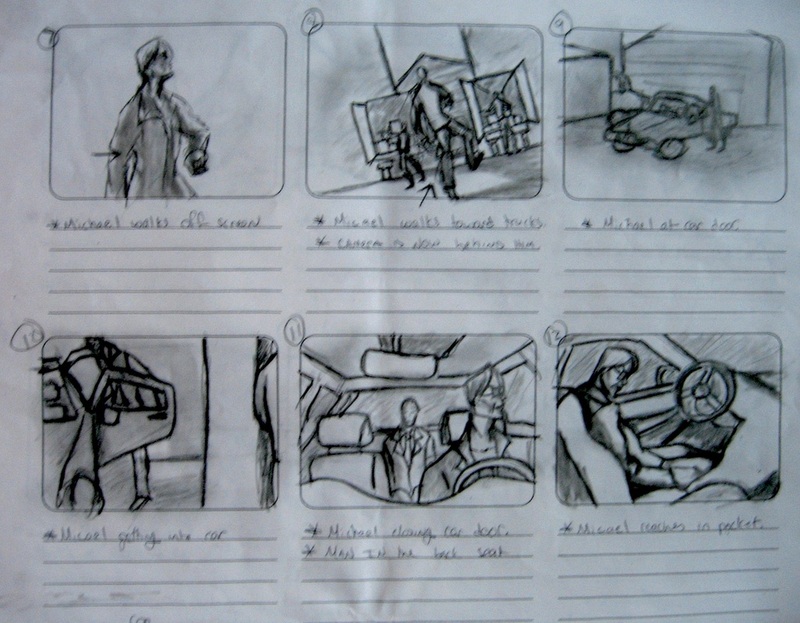 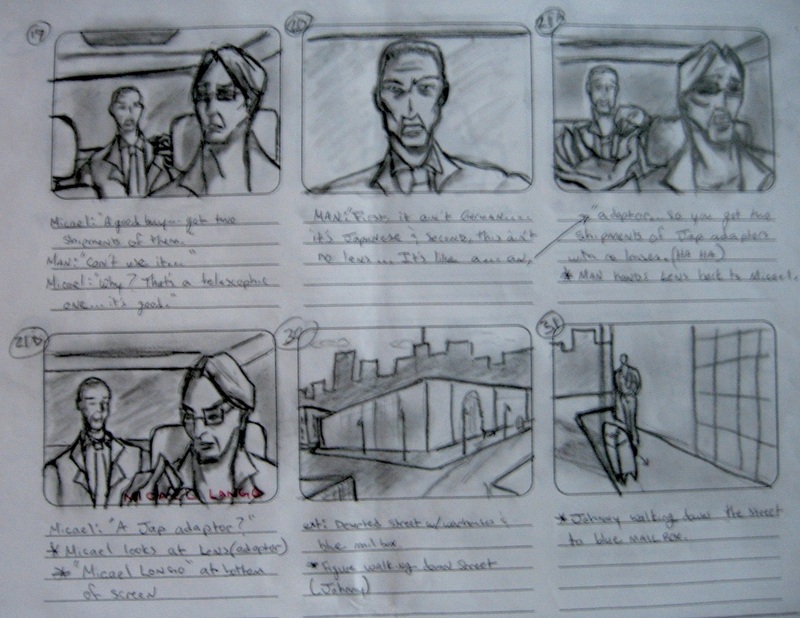 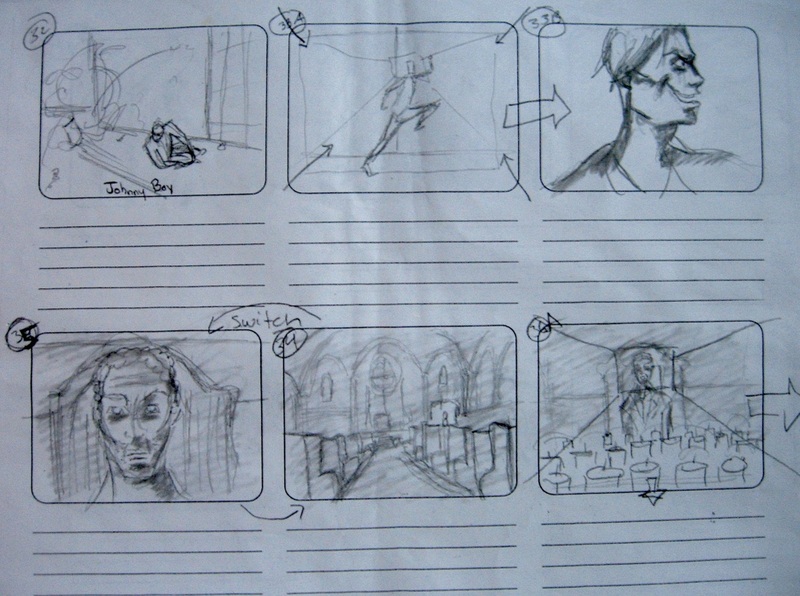 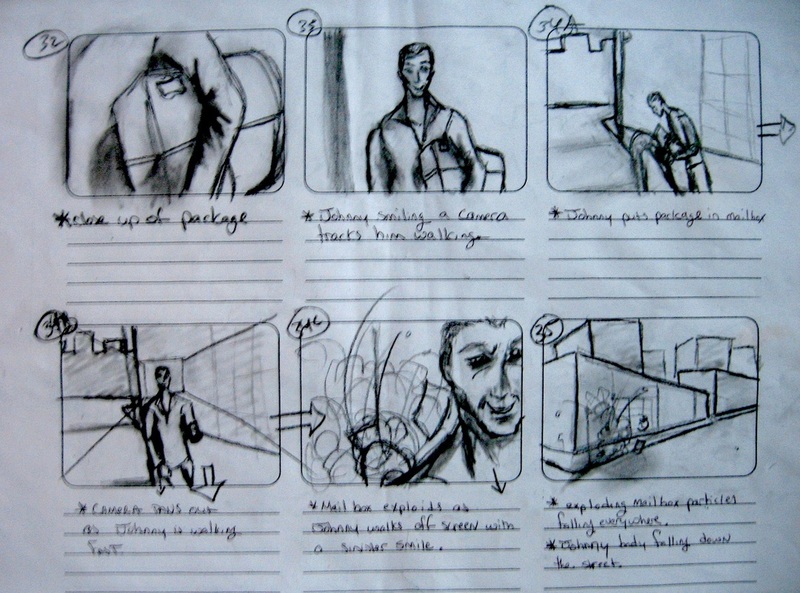 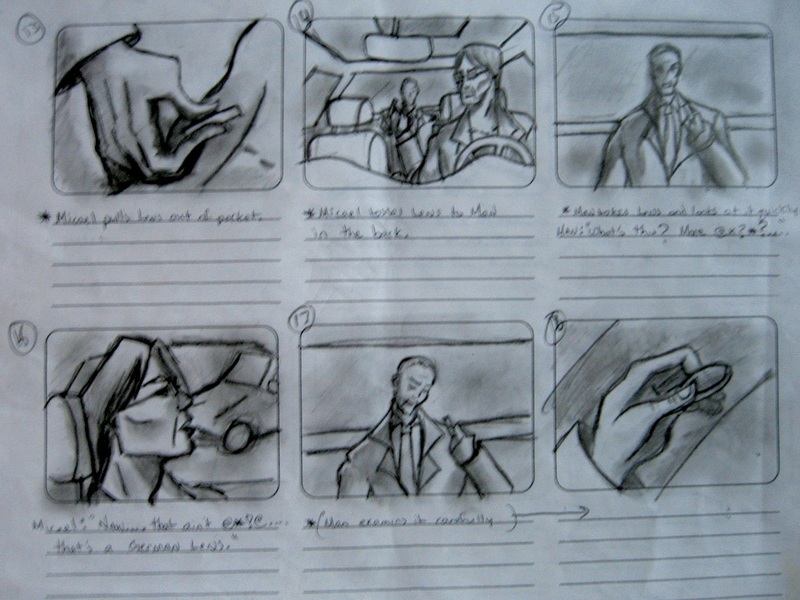 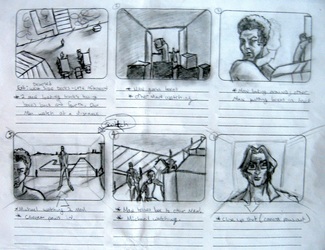 A storyboard exercise. 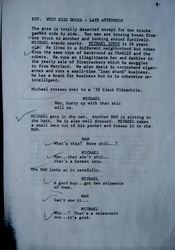 Without ever seeing the movie, here is a blind version of it.